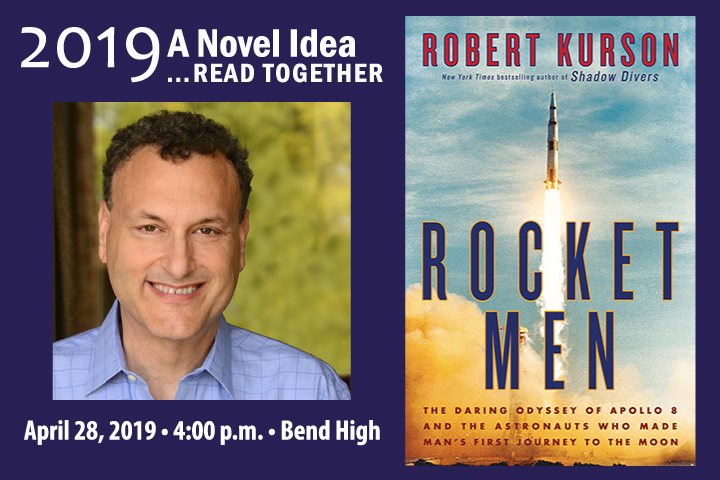 Rocket Men shares the inside story of the dangerous Apollo 8 mission. In early 1968, the Apollo program was on shaky footing. President Kennedy's end-of-decade deadline to put a man on the Moon was in jeopardy, and the Soviets were threatening to pull ahead in the space race. By August 1968, with its back against the wall, NASA decided to scrap its usual methodical approach and shoot for the heavens. With just four months to prepare, the agency would send the first humans in history to the Moon. In a year of historic violence and discord - the Tet offensive, the assassinations of MLK and RFK, the Chicago DNC riots - the Apollo 8 mission was the boldest test of what America could do. With a focus on astronauts Frank Borman, Jim Lovell and Bill Anders, and their wives and children, Rocket Men is a vivid account of the epic danger involved, and the bravery it took to leave Earth for the first time.